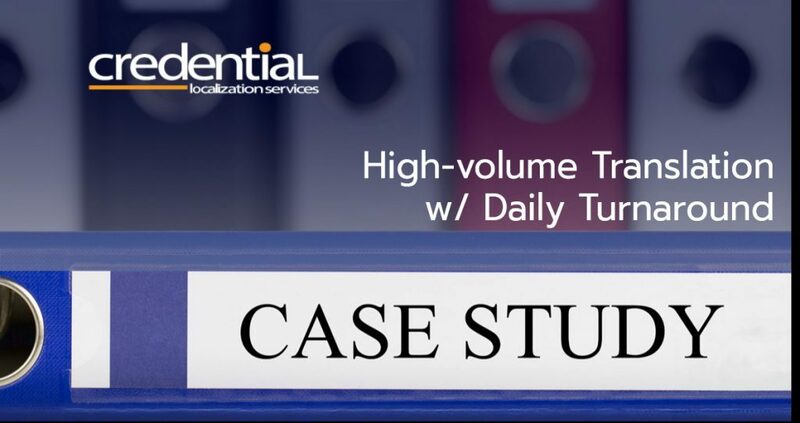 With more and more companies expanding overseas, the significance of accurate and culturally relevant multilingual translation is growing by the day. 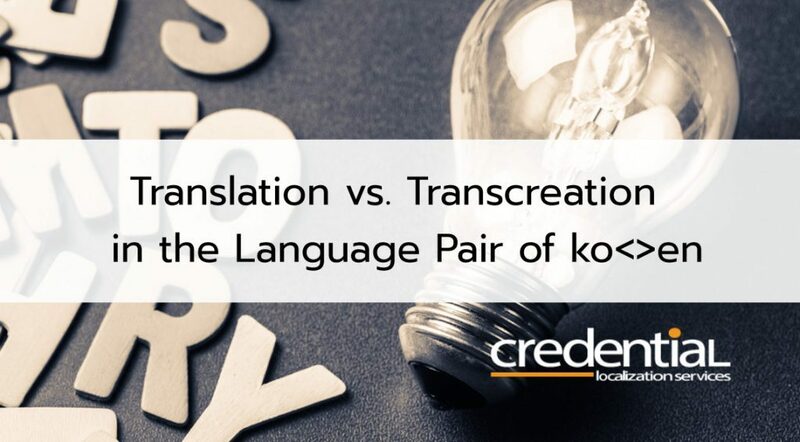 Previously a mere afterthought, the translation process has become an integral component of overseas expansion, with enterprises incorporating localization experts and even technical writers into their R&D divisions. It is crucial for developers and translators to form close partnerships when translating web/mobile applications to be released in multiple languages. 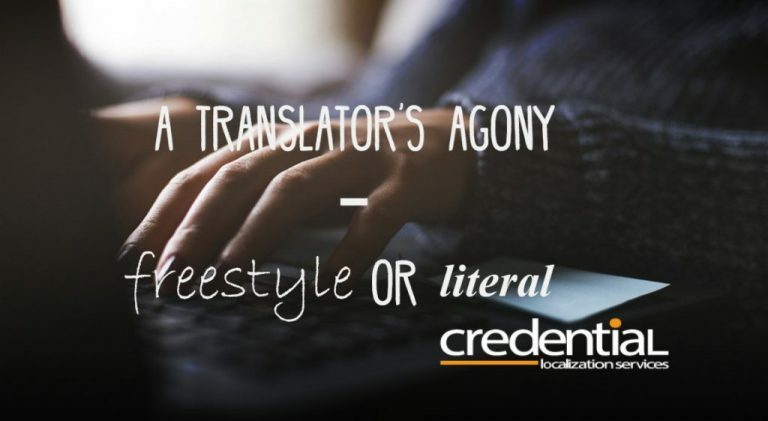 No matter how beautifully crafted a user interface may be, the reader is likely to be beset by disappointment if they are bombarded with nonsensical translations before having a chance to even appreciate the content. 이 업데이트를 완료하려면 별도의 설치를 시작해야 합니다. 설치를 시작하려면 설치를 선택하십시오. 설치창이 보이지 않으면 이 창을 최소화하거나 작업 표시줄을 확인하십시오. 업데이트를 적용하려면 별도의 설치과정을 거쳐야 합니다. 설치를 원하시면 “설치” 버튼을 클릭하여 주십시오. 설치 창이 보이지 않는다면 이 창을 최소화하거나 작업표시줄을 확인하시기 바랍니다. 업데이트를 설치하려면 “설치” 버튼을 클릭하여 설치 창으로 진입하여 주십시오. 클릭해도 설치 창이 뜨지 않는다면 이 창을 최소화 해 보시거나 작업표시줄에서 확인해 주시면 됩니다. Ways to improve translations such as the above may be easily overlooked when nose-deep in management, but they are surprisingly simple. – Proofreading to be done by a native speaker of the target language. 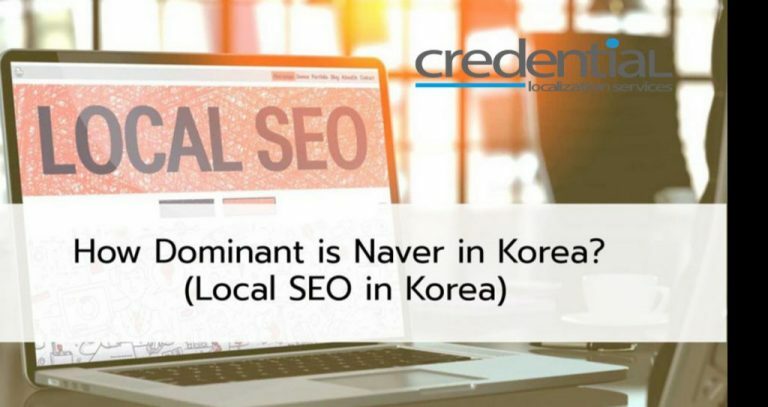 – Engage with the developer to determine whether such a thing as an “Install” (설치) button exists. Establish a line of communication between the developer and translator for this purpose. – Obtain approval from the developer for the translator to have discretion in translation so s/he can render naturally (Stakeholder Approval). – Translator’s creativity in translation. Where only UI strings have been provided to the translator, it is important for him/her to be aware of such factors as who the target audience is, and what the content sets out to achieve. This will allow the translator to use his/her abilities to the fullest and render a wholly natural translation. Also, when the translator is aware of where the content will be published, s/he can be even more precise and creative with their writing. The quality of translation produced is impeccable when the translator is given discretion to translate as s/he deems appropriate. Of course, this is done while consulting with the project manager and the client. 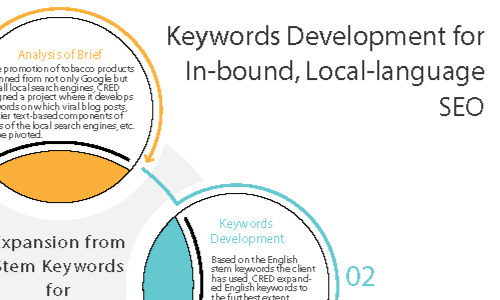 The outcome of implementing such a process is accurate translations in all aspects. This is the unique selling point that separates Credential from the rest. 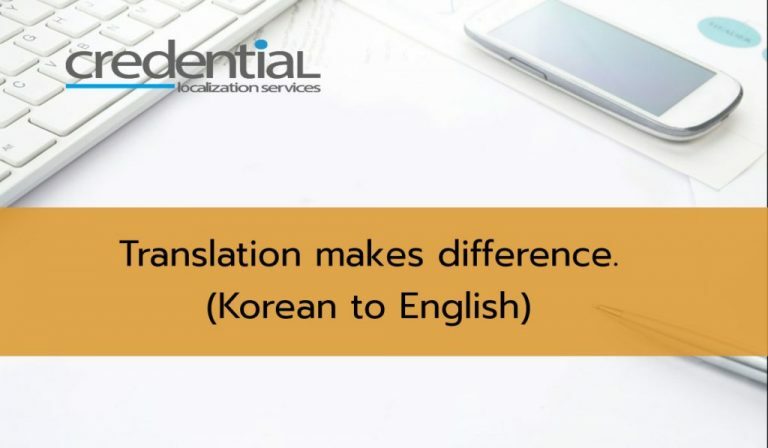 We are determined to create a paradigm shift in the translation sector; one that sees an end to haphazard translations.